Drug maker Allergan is under growing congressional scrutiny for transferring the patents of its blockbuster eye drug, Restasis, to a Native American tribe and paying the tribe millions of dollars to fend off patent challenges. 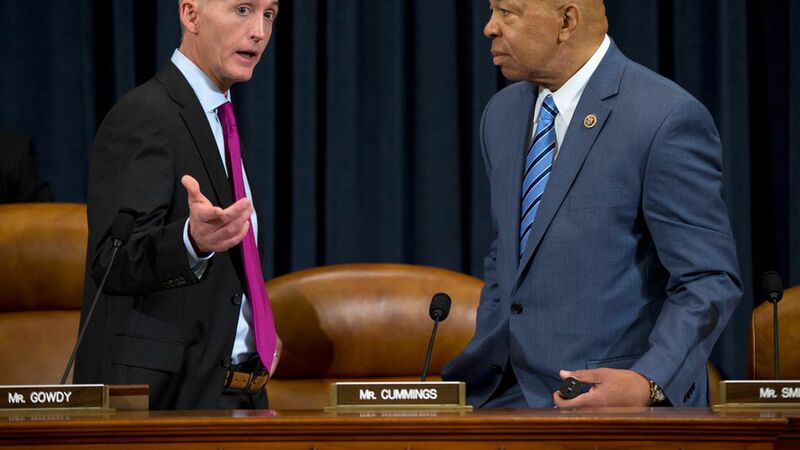 Who's fired up: House Reps. Trey Gowdy and Elijah Cummings on Tuesday demanded information on the deal, arguing Allergan's "unconventional maneuver" could "impair competition across the pharmaceutical industry." Sen. Claire McCaskill said Allergan's deal is "one of the most brazen and absurd loopholes" and should be illegal. Other senators are calling for a review of the patent system. Déjà vu: Members of Congress have frequently chided the drug industry for its pricing and patent practices, but almost nothing has come from the hearings that occurred.